​Our insurance specialist offers extensive knowledge in the coverage needs of this specialized Industry. Our Insurance Program offers coverage specifically designed for medicinal and recreational businesses in states permitting the sale and/or use of these products. Click the Learn More button below and one of our specialist will contact you. 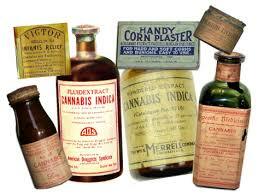 Insurance coverage specifically designed for your dispensary operation. If something were to happen to your business such as a fire or theft, you would have the resources needed to help you get things back up and running. ​Our insurance program can provide you with the protection you need, without putting your business at risk. 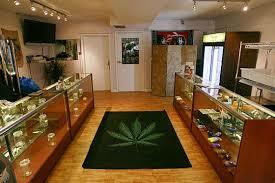 ​Many assume that insurance for dispensaries is very expensive or just unattainable. It's not! We can provided reasonably priced coverage that includes general liability, property coverage for your furniture & fixtures, equipment, inventory, and leasehold improvements as well. ​Don't wait until it's too late, contact us today for a Free - No obligation evaluation of your particular business! Can my business afford to be uninsured or underinsured? This is a common question of business owners and it's no different for retailer, manufactures and growers in the cannabis industry. We offer insurance specifically designed to cover the needs of all segments of the industry. ​Living Plant Material: Seeds, plants in the vegetative growth stage, immature seedlings, and flowering mature plants. 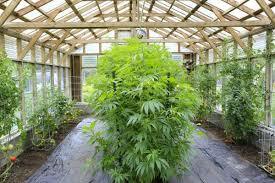 Harvested Plant Material: Mature plant material that is in the drying and curing process. Finished Stock: Completed and processed stock that is for sale. ​Leakage from automated fire systems. ​Water damage from air conditioning and heating devices and plumbing accidental discharge. ​​Your policy can be tailored to your operation!